Chamber Annual Sponsors include the businesses within the Premium, Gold, Silver, and Bronze levels. Business Networking Luncheons are exclusive for Chamber members. Chamber members are encouraged to bring a guest of the Chamber to the luncheons. Luncheon attendees will take part in a group "speed networking" and leave with new business contacts. It’s fun. And it could be very good for your business. 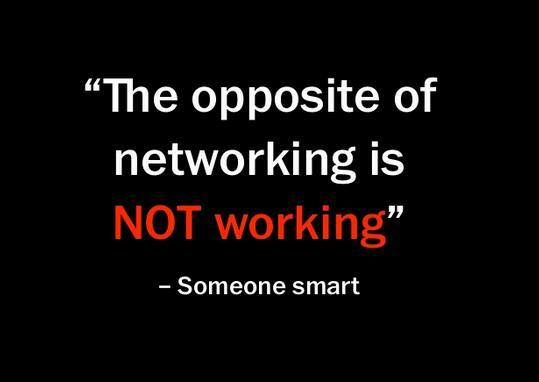 Networking is our way of helping you build connections – faster! Each attendee will have the opportunity to describe your business, exchange business cards, share referrals and make connections. Oh, and don't forget a great lunch too! “Those who make the effort to come are serious about creating preliminary connections with other business leaders, plus the quality of leads is higher.” shared Jaynelle Walker, Chamber Secretary and Chair of the Networking Luncheons.